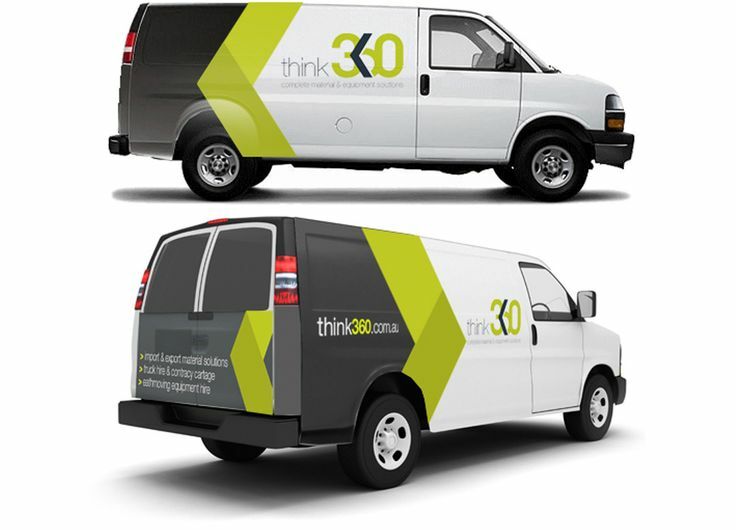 Vehicle Graphics are one of the most cost effective ways to create constant customer impressions all day, every day. 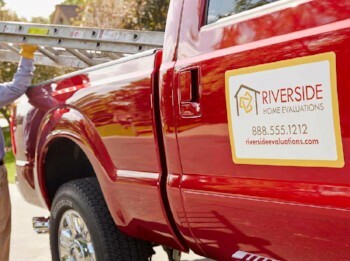 They are moving billboards for your brand and the services you provide, so it’s important you make your vehicle eye catching! We offer a variety of materials and options, and our design team is ready to help you get the look you want. Contact us today for an estimate! 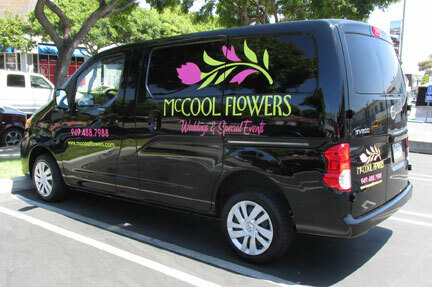 Vinyl: Vinyl can be applied as spot graphics, such as a logo with contact info, or a partial wrap that covers 50 – 75% of the vehicle. We are currently not offering full vehicle wraps, but we’ll be happy to refer you to our trusted business partners who do! Perforated Vinyl: Perforated vinyl means you can see out, but it looks opaque from the outside! It’s totally safe and legal to apply to car windows, and it looks awesome! Cover just your back window for an economical option, or incorporate window perf into a partial wrap so your design doesn’t have to stop at the glass. Magnets: Magnets are a great options for when you need your graphics to be easily removable. Slap them on for the work day, then throw them into the trunk after hours!